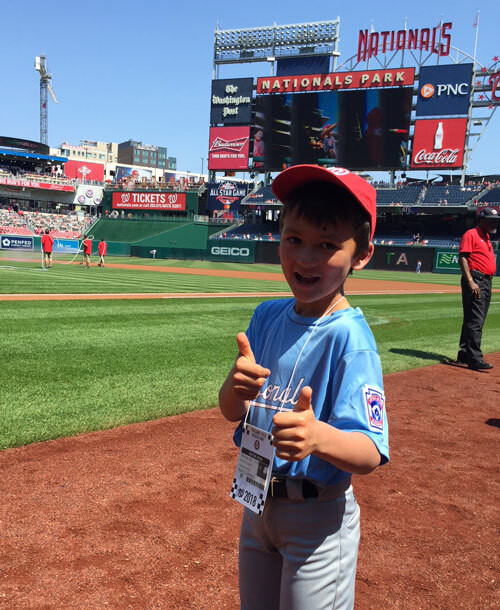 CHLL 8-Year Old Opens Nats Game With "Play Ball!" 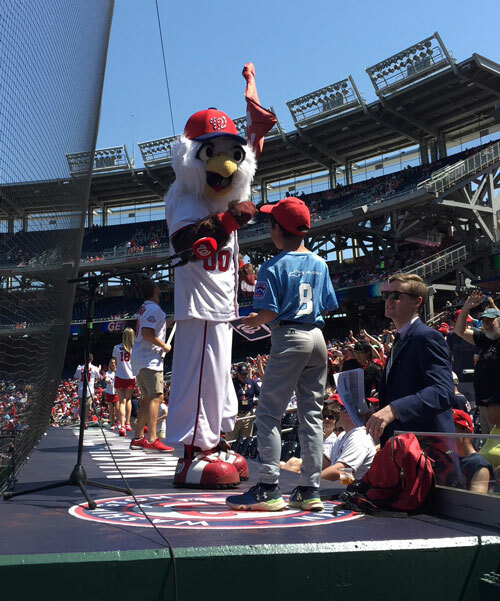 CHLL partnered with the Washington Nationals Dream Foundation for specail opportunity! CHLL AA-player Burke C of the Chevy Nat got to stand on the top of the home team dugout and start the game with the official "Play Ball!" call! Click here to see a video of Burke!